Unlike other festive occasions previously, Hari Raya celebrations scheduled for 31st August 2011. The Road Transport Authorities (RTD) and the Police this year, they will no longer organize any road blocks. This is to ensure a smoother flow of traffic as a result of the impending Hari Raya “balik kampung” rush. During that time, Malaysians, especially our Muslim brethren will once again take part in the annual balik kampung exodus to celebrate the Hari Raya Aidil Fitri festive occasion with their families and friends back home. Unlike the other years, where Operations Sikap campaigns were organized, this year, the authorities reiterate there will no longer be such operations. Malaysian motorists should not feel elated just because no roadblocks will be organized this year. The RTD said that more than 35,000 of its department’s officers will be engaged to man all major roads and highways throughout the country to help reduce the number of fatalities that usually accompany such festive occasions as New Year celebrations, Chinese New Year, Deepavali and Christmas. Inspite of not setting up road blocks, nevertheless, JPJ officials would be on the road in disguise to snap photographs of motorists who commit traffic offences. 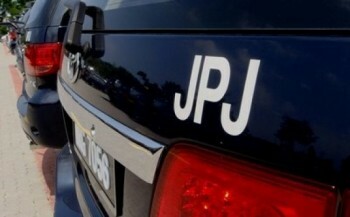 The JPJ in its Ops Samaran campaign in conjunction with last year’s Chinese New Year celebrations, held between January 21st to 22nd of February 2011, was said to have recorded some 7,229 offences. 3,887 of them were reported to have been committed by motorists who beat the traffic lights. In line with this year’s road safety exercise JPJ public relation officer, Cik Noraini Mohd Nawi said the department hopes the public would assist the department take photographic evidences of motorists committing traffic offences. Cik Noraini also said photographs taken by the public should be clear as well as showing the offences and the vehicle number plate. If possible, the location of the offense should ideally be included as well. Motorists who are caught breaking traffic rules would be called up for interviews by the department and issued with summons later. Those who failed to attend the interviews would then be blacklisted. Where can the public send photographs of offences to? Such pictures of offences can be forwarded to JPJ email at aduantrafik@jpj.gov.my. If you have been frustrated by the number of road users breaking traffic laws on the road, you can now take out your digital camera or camera phone and start snapping away! All of us should do our part to help the authorities to make our Malaysian roads safer. My friend accidentally knocked a motorcyclist. They agreed to settle the matter. My friend took the motorcyclist to a nearby clinic and paid another 100 ringgit to the motorcyclist. Two days later the motorcyclist called my friend and demanded another 300 ringgit. What should my friend do ? 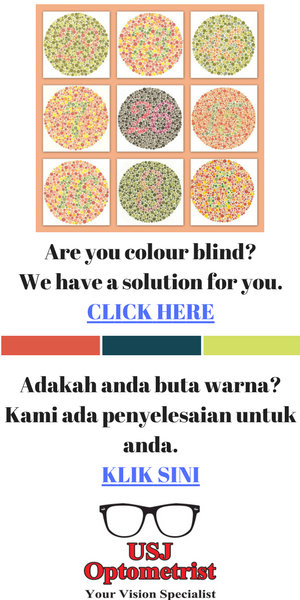 Ethically, the motorist who has been given medical treatment and RM100 as compensation should not be asking more 2 days later. Unless your friend is ready to pay the further RM300 asked for by the motorcyclist, ignore his demands. Tell the motorcyclist that you’ll make a police report at the nearest police station should he continue to trouble you. I am in the process of compiling article on how to use the emergency lanes. Will post it up soon.